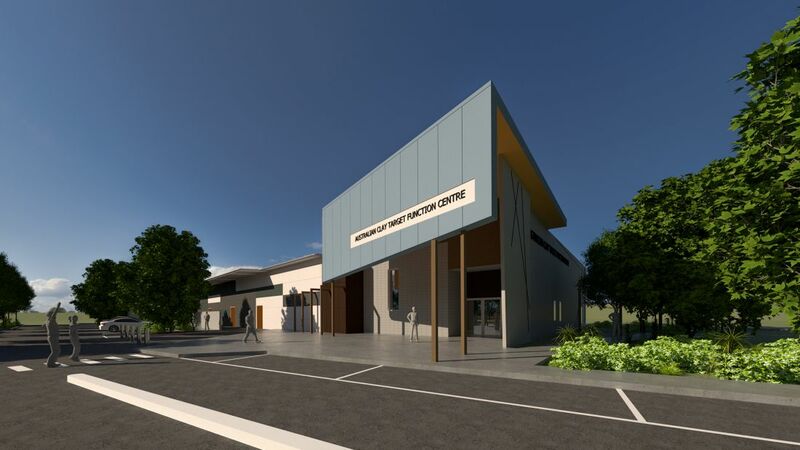 A very large multi-purpose function centre covering 2,200 square metres, located at the Australian Clay Target Association (ACTA) National Grounds. Perfect for large events, the centre can seat up to 650 at banquet-style dinners or up to 1,200 patrons theatre-style. Various configurations of the space are available. A 5.5 metre undercover verandah can be opened into the function area. The venue also has a commercial kitchen with contract caterer. Available for bookings from May 2018.